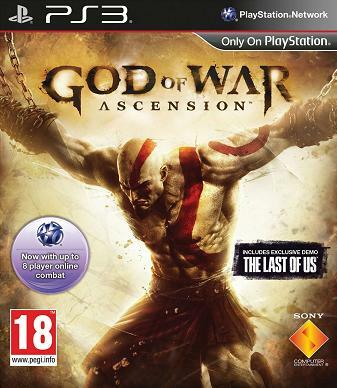 God of War: Ascension is a Hack N’ Slash Action game and PlayStation 3 exclusive that serves as a prequel to the popular God of War video game series. 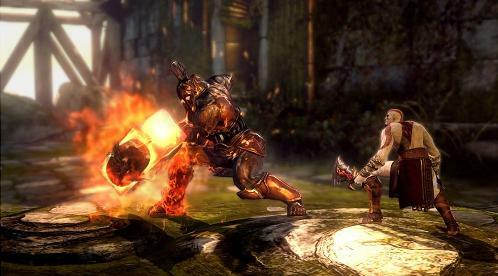 The game is the seventh release in the series, and reveals the details of Kratos’ initial betrayal by Ares while human, and the source of his rage. 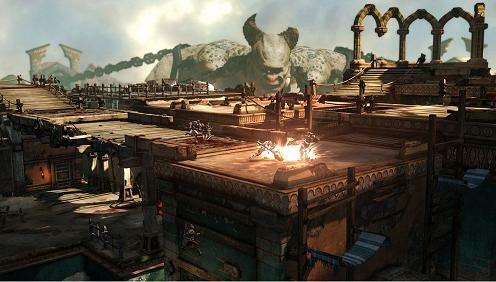 Game features include: eight-player online multiplayer support, new combat and puzzle mechanics, HD video output and bluetooth headset support, and new enemies to battle.